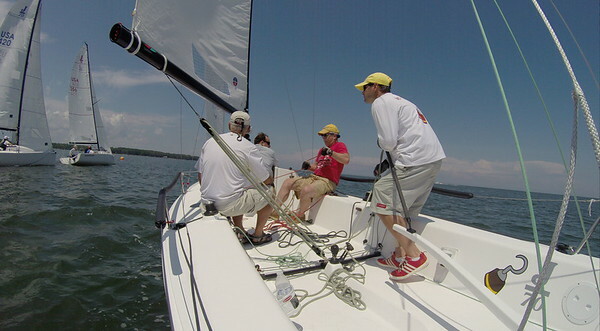 The FBYC J70 Summer Regatta was a light air affair for the 7 boats out racing in the Piankatank. 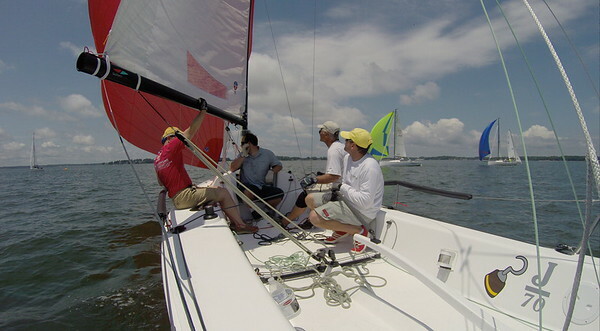 While we were a little off-speed – we got a lot of boat handling practice and made some great strides in getting through the corners more quickly. Thanks John, Ron and Gabe for a fun day on the water.